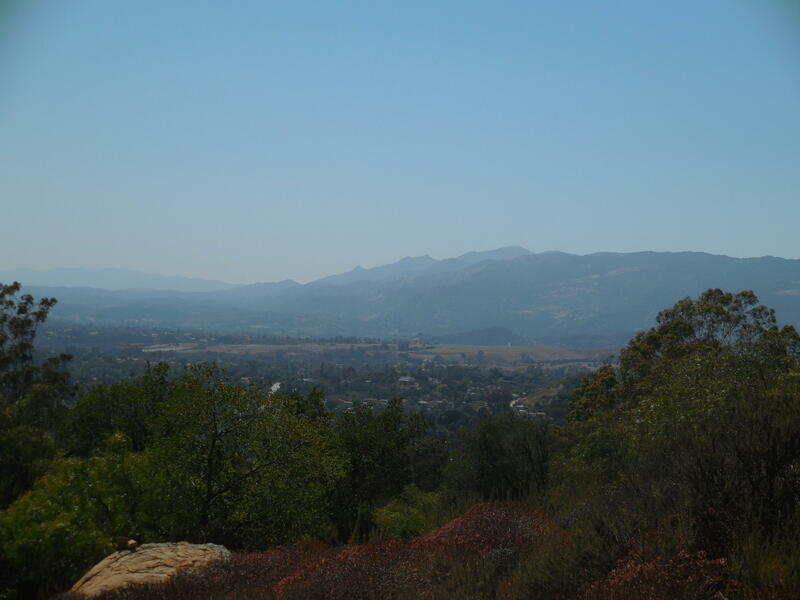 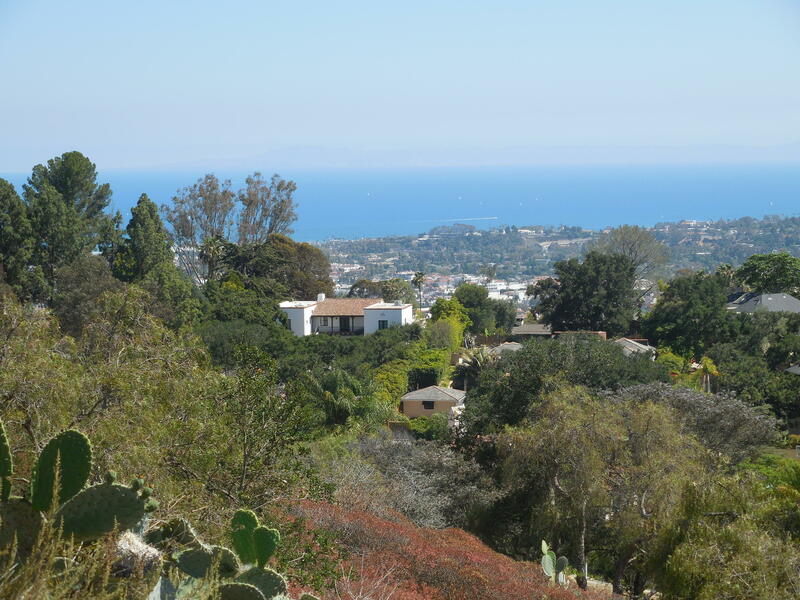 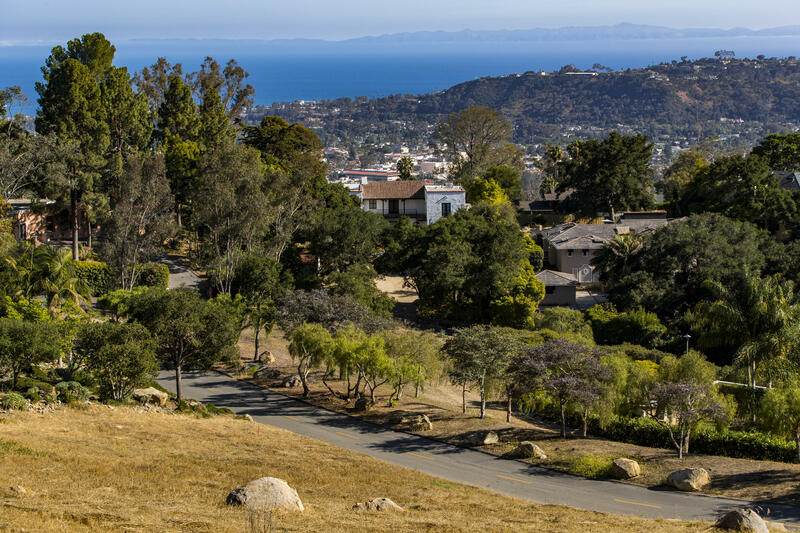 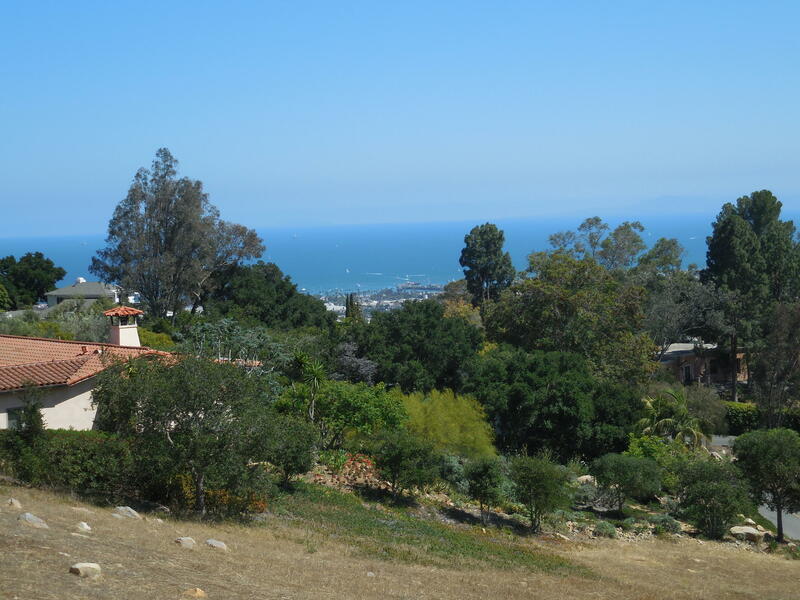 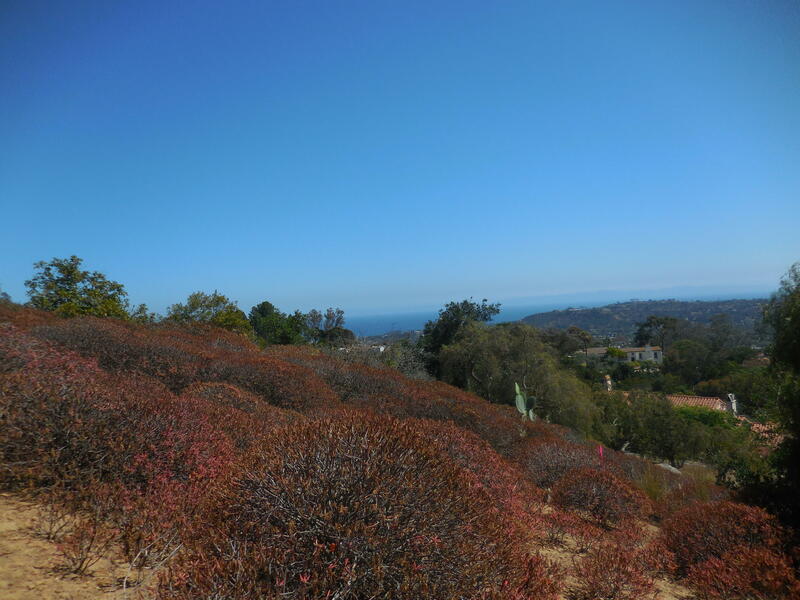 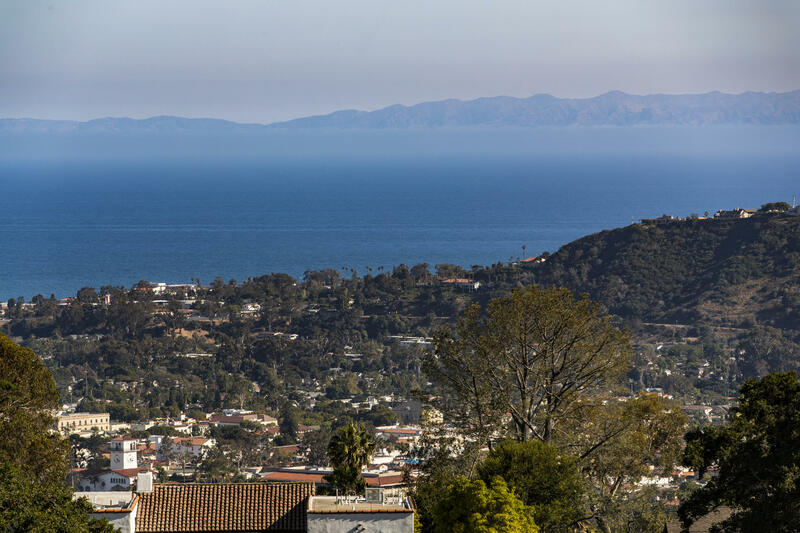 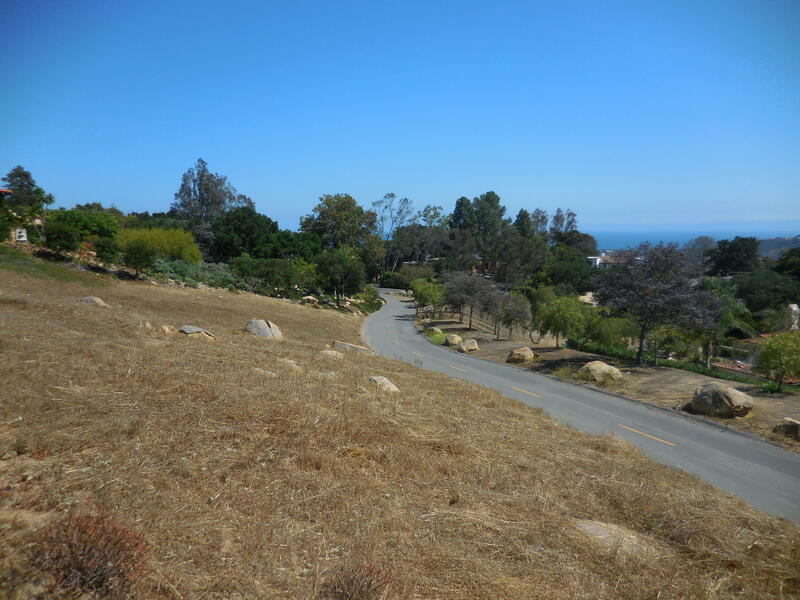 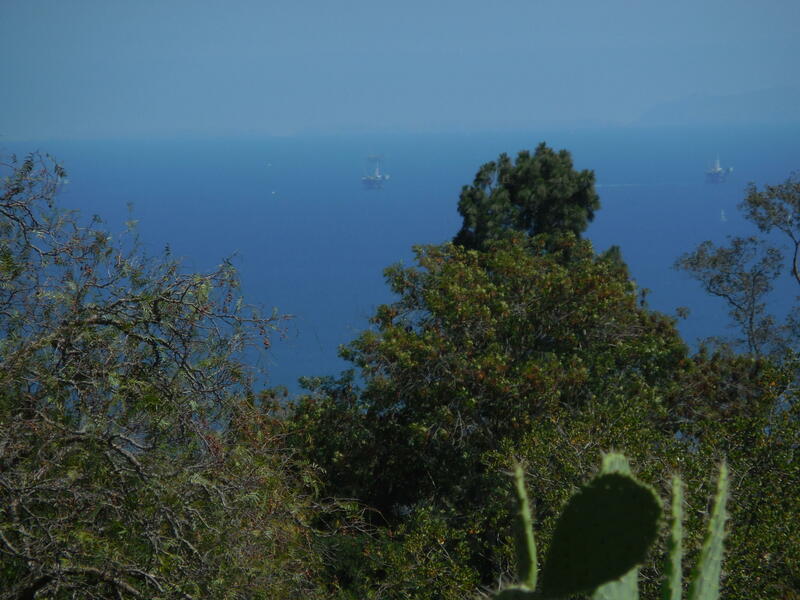 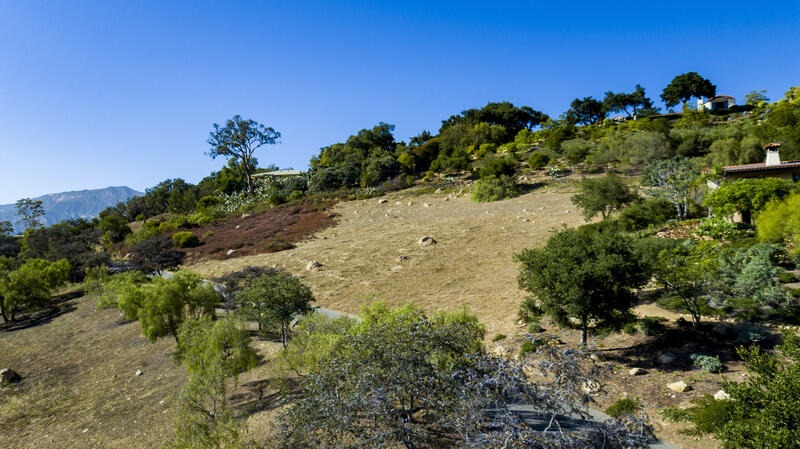 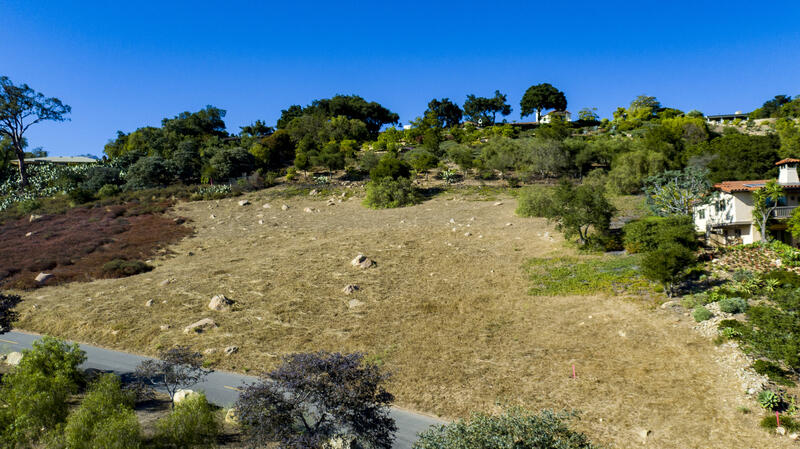 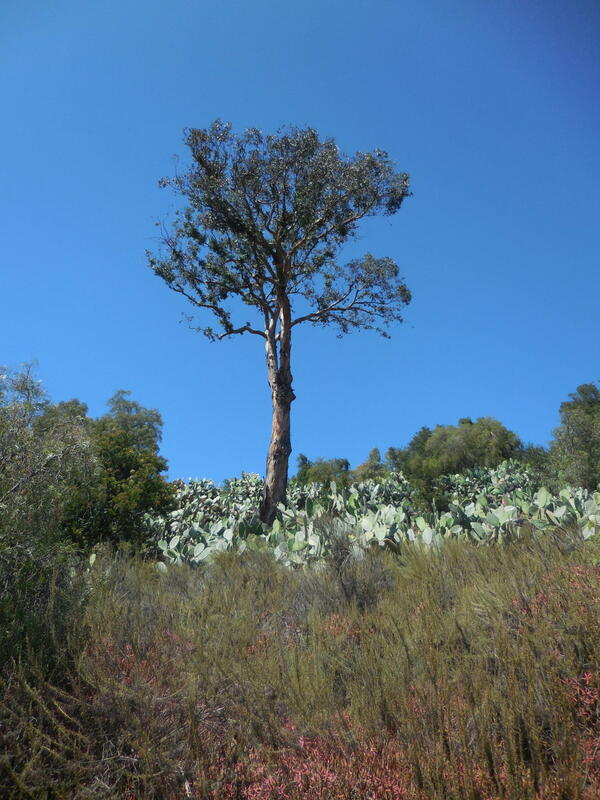 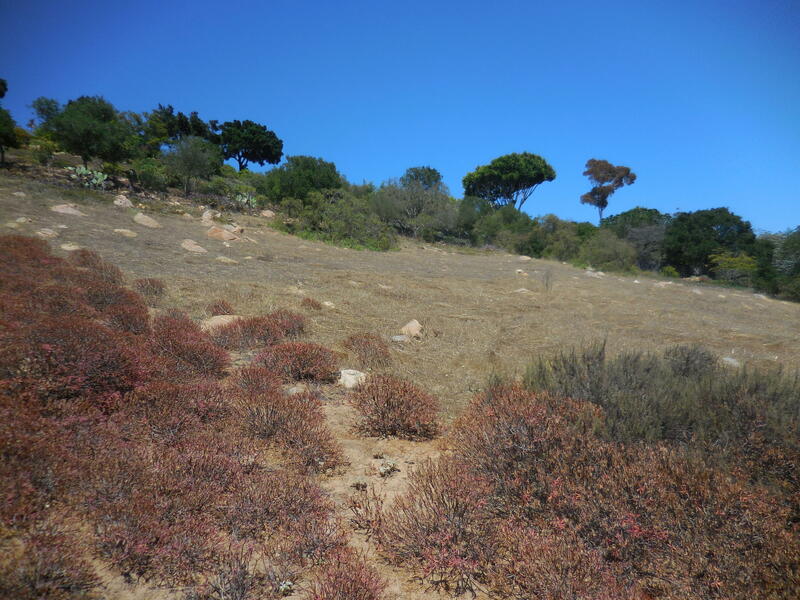 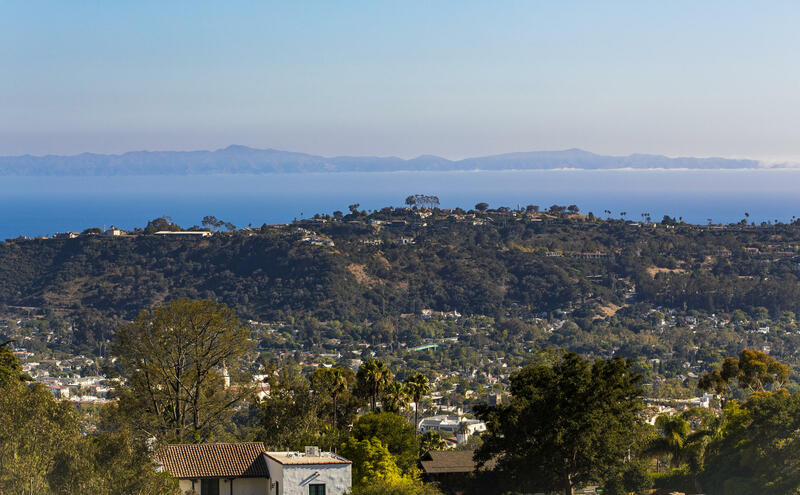 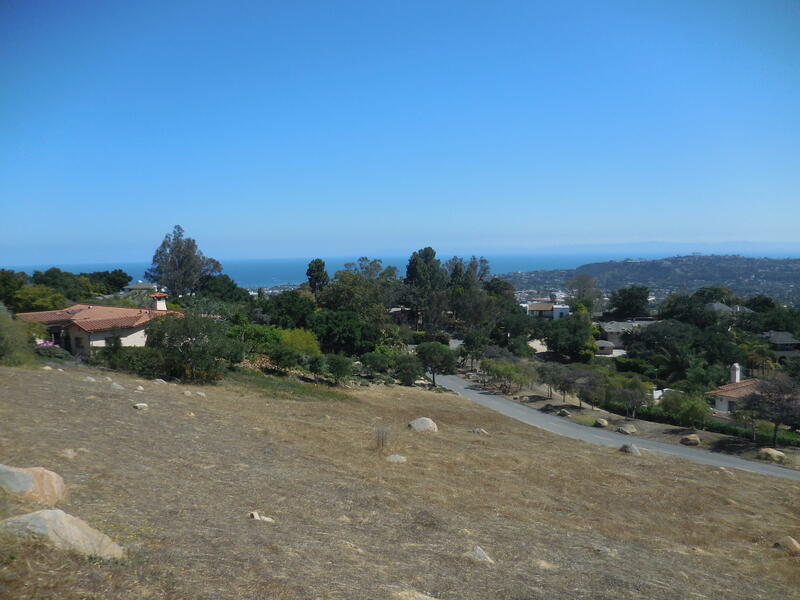 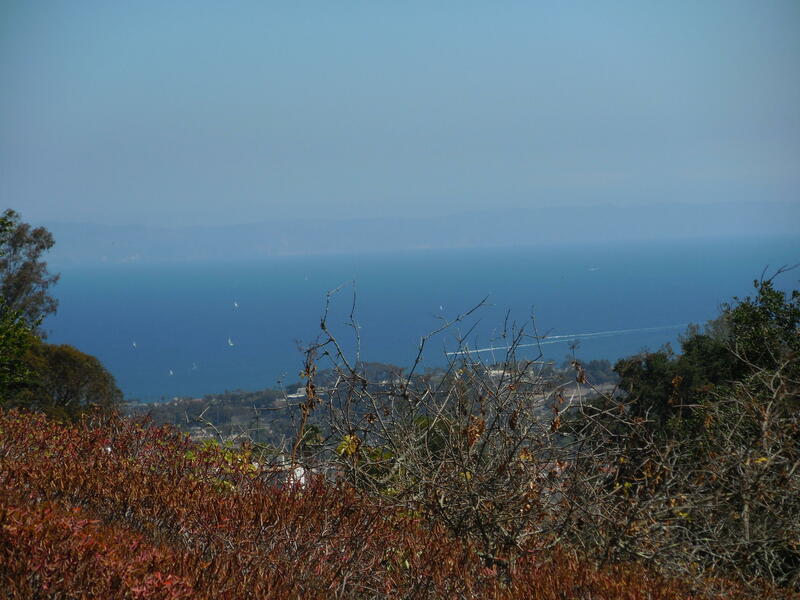 Unique opportunity to build your dream home on the coveted Riviera of Santa Barbara. 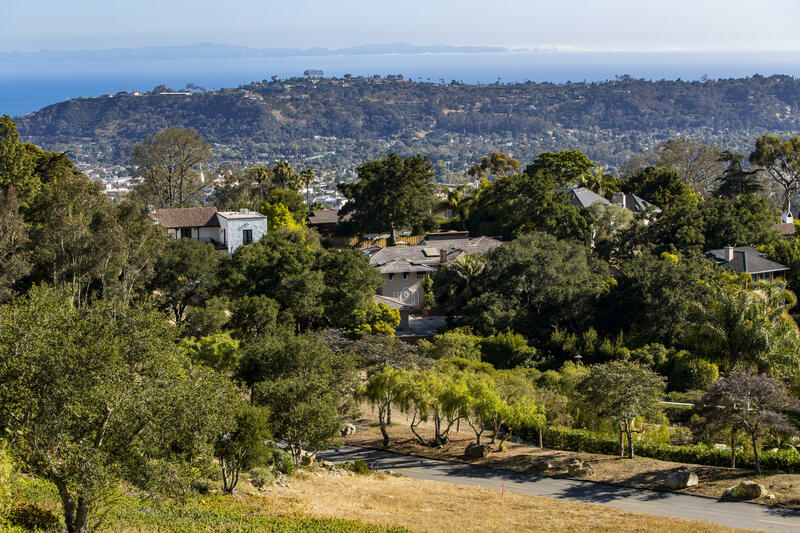 For almost six decades, this property has been held by one family. 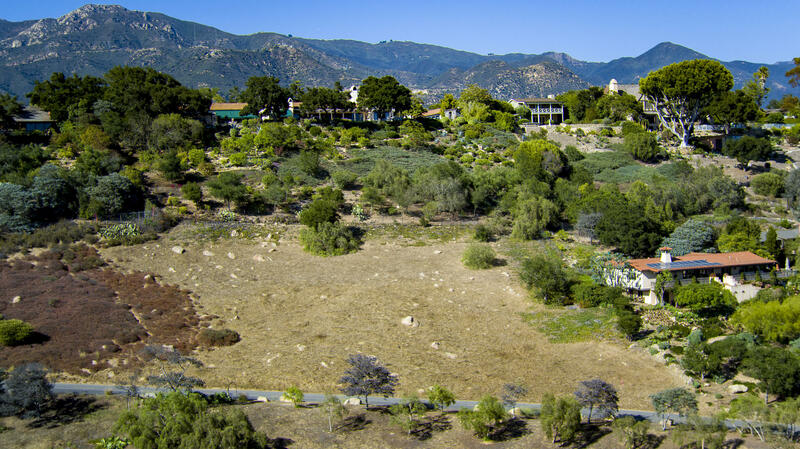 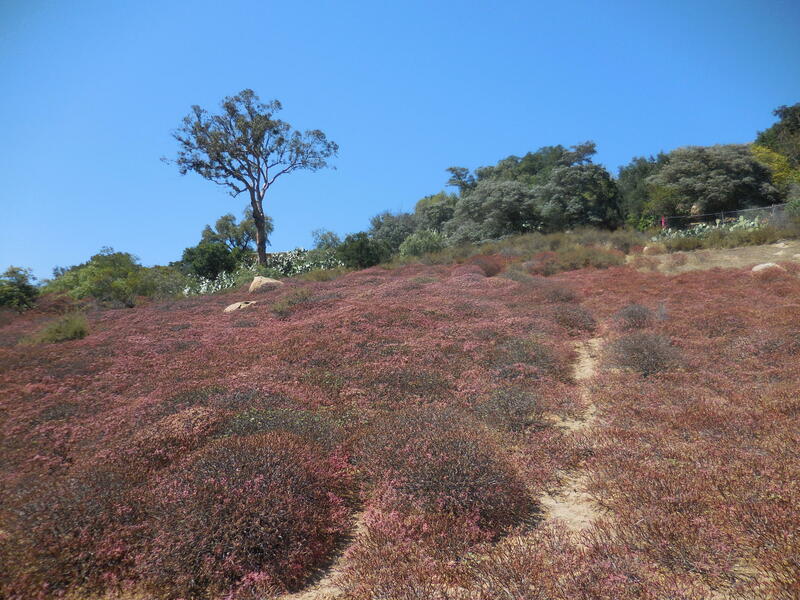 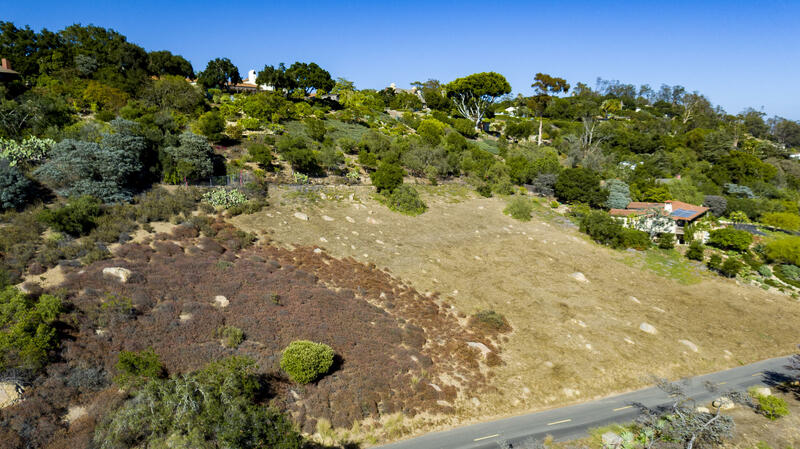 And now is your chance to create your own romantic hideaway on one of the last remaining vacant lots in the desirable Riviera Foothills with over one and a half acres offering panoramic views of the Pacific, Sterns Wharf and downtown Santa Barbara.